BlackBerry shares rise after analyst upgrades outlook | BlackBerry Blast! Shares of BlackBerry rose a bit on Thursday after Societe Generale upgraded their rating on the stock. The upgrade was based on better than expected sales of new BlackBerrys. The company has been doing a decent job since releasing BlackBerry 10, but their stock hasn't gone gangbusters by any means. BlackBerry shares did close up 83 cents to reach $14.70. The 52-week high for BlackBerry is $18.49. "Our base case scenario now assumes that the new handset sales have been faster than we previously assumed," Perkins wrote in a note. "Putting the prices into context, the new Blackberry handsets are holding up reasonably well against a number of recently released handsets." 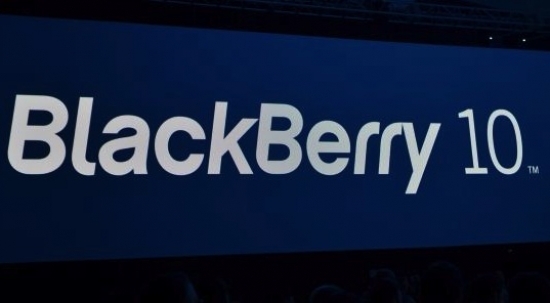 Perkins predicts BlackBerry will sell one million of its Q10. Quarterly earnings are due on June 28.